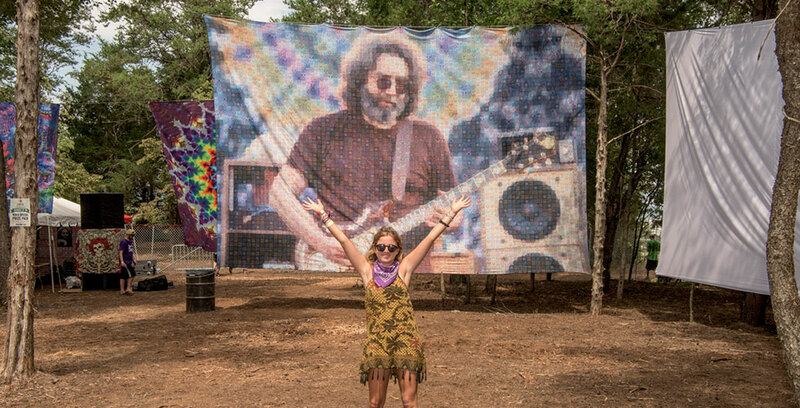 Festival season is upon us and if you can’t make LOCKN’ for the long haul, there’s no reason you can’t embrace the wanderlust with our guide to attending LOCKN’ for the day! We’re nestled in an ideal location for you to tour our beautiful state. Besides, why not do a bit of exploring? This way you can double check the bucket list. Dancing to great music? Check! Exploring VA? Check! It’s well worth having both experiences. 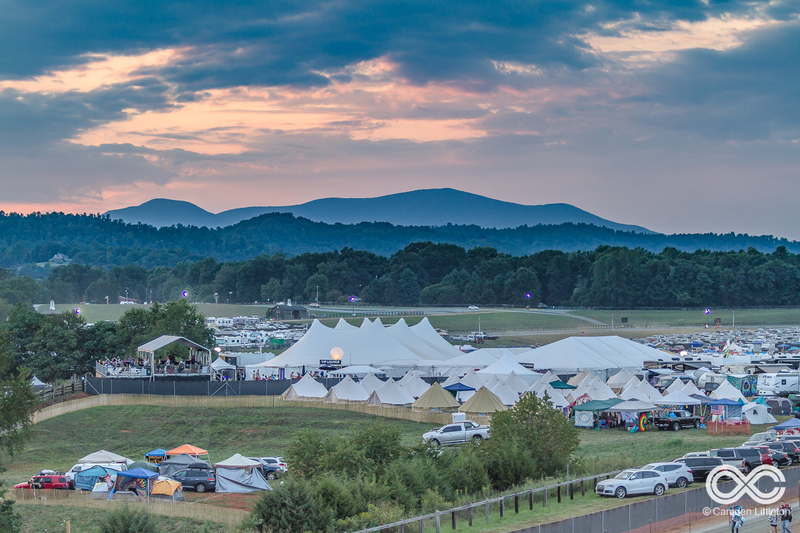 Nestled at the base of the Blue Ridge Mountains, Infinity Downs Farm is a short road trip from Cville, Lynchburg, Short-pump, Richmond, Fairfax County, Manassas, and Roanoke. From these locations, you’re within 2 hours of a music-filled cruise through the I-29 corridor. A musical haven for all awaits. 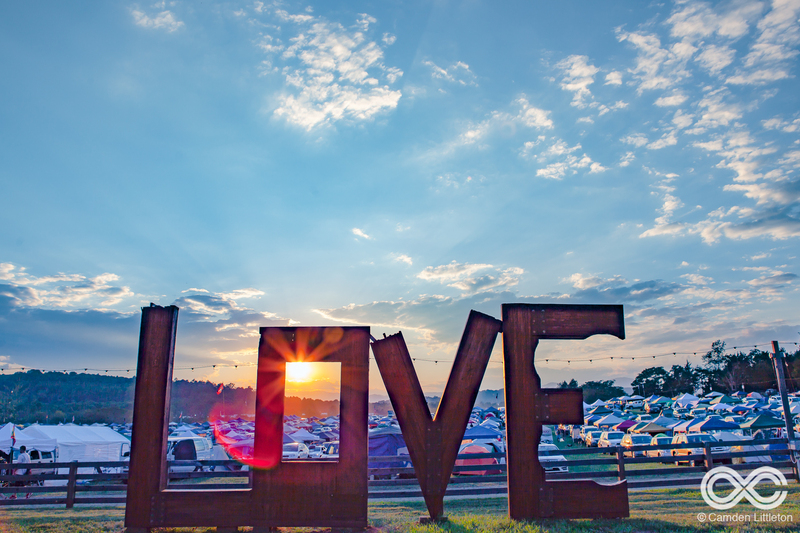 If camping’s your thing, get Single-Night Camping and opt in for the traditional festival camping experience. 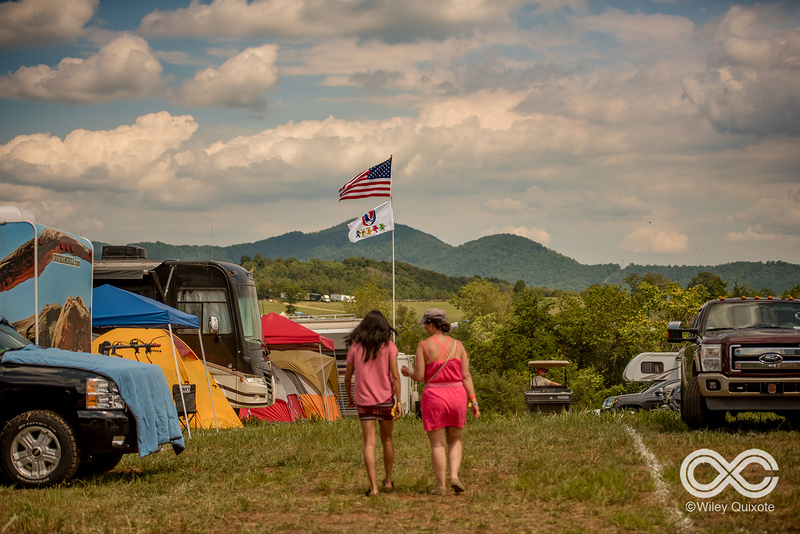 If camping’s not your thing, you’ll appreciate the convenient in and out car parking and the hundreds of nearby lodging options. Nelson County compiled this spreadsheet so you could find a cozy place to relax and rejuvenate. 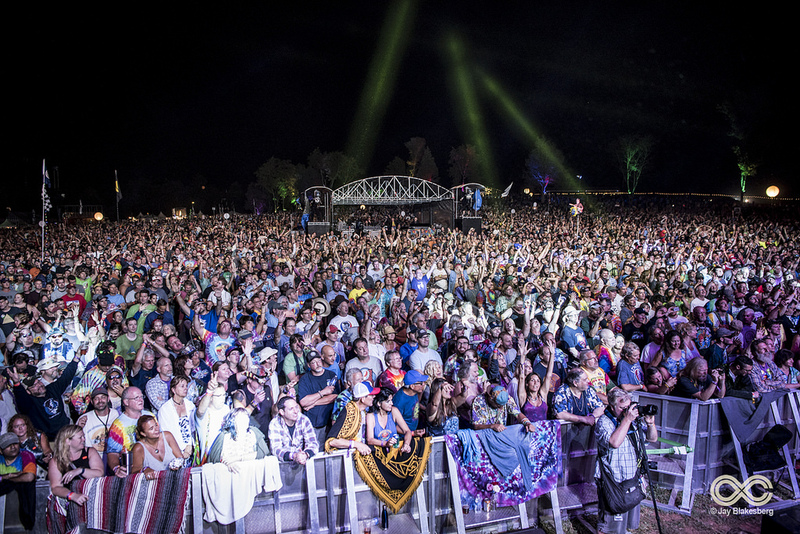 Whatever day you decide to rock with us, it doesn’t get any better than your favorite songs performed live as you stand in the midst of people with the same quench for the magic. It’s all about the music. 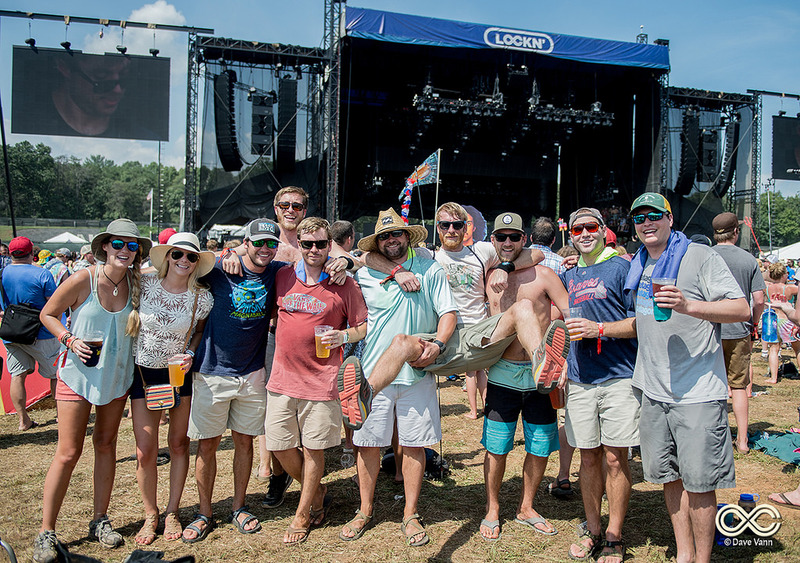 If you want to pick your day by the evening’s headliner, you can catch Umphrey’s McGee on Thursday, Widespread Panic on Friday, Dead & Co. on Saturday (2 sets) and Dead & Co. with Branford Marsalis on Sunday night (2 sets). Virginia is famous for its craft beers and ciders, so we’ve partnered with Virginia Craft Beer Magazine to bring you 24 taps of the greatest craft creations in the region. Seriously. You could just come for the beer. 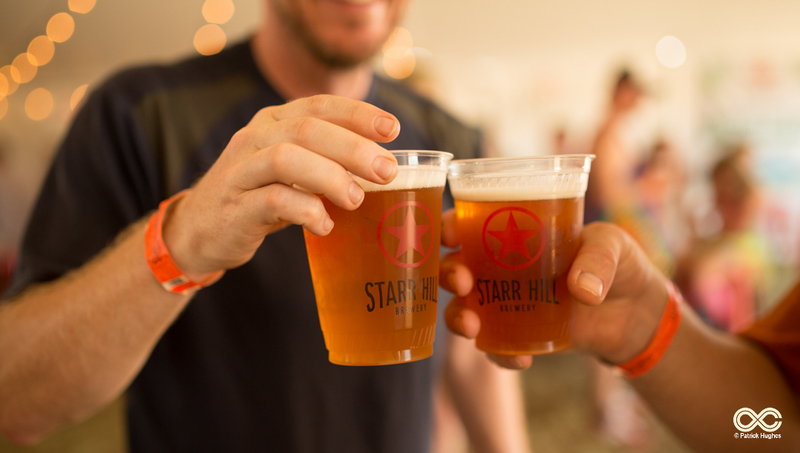 Don’t miss Starr Hill brews and Bold Rock’s ciders from right up the road. The Blue Ridge Mountains of Virginia are one of the most beautiful parts of America. At Infinity Downs Farm, we’ve got views, views, views, and they provide visual inspiration 24-hours a day. We’ve also got 5 miles of bike trails, which you can tour with a pro-rider, or explore on your own or with your crew. Trinity Church offers shuttles to our private watering hole, the Tye River, but if you’re more of a solo adventurer, you can take a short drive to some of the best hiking spots in the region. 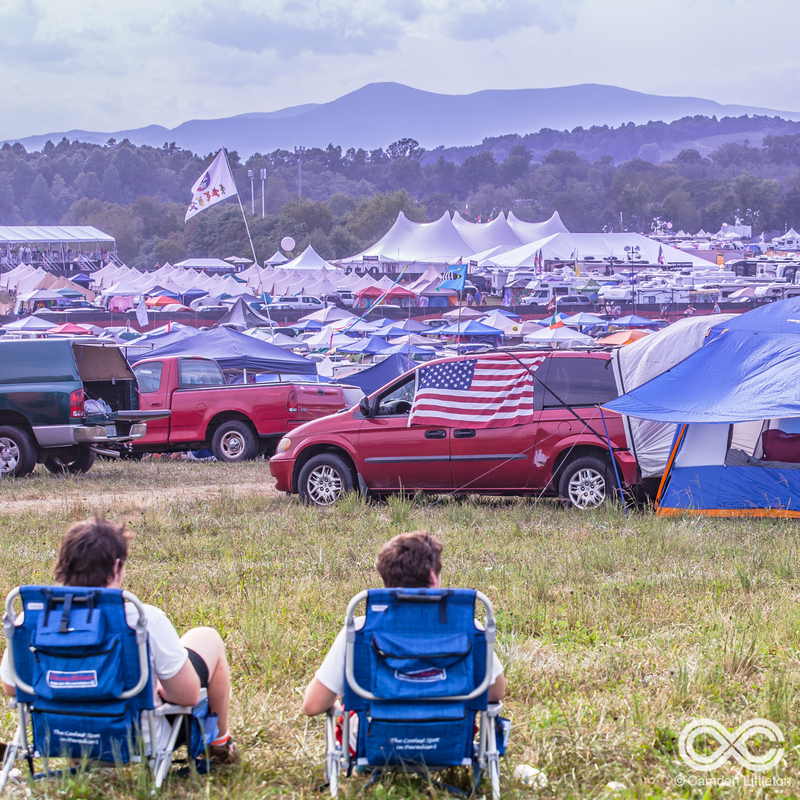 It’s time to choose your date for LOCKN’ and plan your adventure. This is going to be an adventure of a lifetime, and you have a front row seat. · In Charlottesville, visit the downtown pedestrian mall and Thomas Jefferson’s Monticello. There you can enjoy the multitude of shopping and dining options, wineries, and breweries. Check out www.visitcharlottesville.org for a comprehensive list. · Nature lovers can head to Waynesboro, an Appalachian Trail community that sits at the beginning of the Blue Ridge Parkway, Shenandoah National Park, and Skyline drive. Check out www.visitwaynsboro.net for a full list of lodging, outdoor activities, shopping, and dining in the area. · While on 56 West, stop in Montebello and visit Crabtree Falls, the highest cascading waterfall east of the Mississippi. · Walk or bike the Blue Ridge Railway Trail on Route 151 in Piney River. · Follow Route 29 South to Lynchburg and grab a country meal at Ann’s Tye River Restaurant. · In Lynchburg, explore downtown along the James River, or take in some history at Thomas Jefferson’s Poplar Forest or Point of Honor.